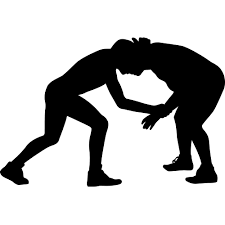 On December 21st the middle school wrestling team traveled to Gilbert. They ended up getting 18 wins and 17 losses. They had some close matches, but almost everyone was able to win a match. Some key performers were Edward Cabrera, Holden Fry, and Gavin Malone who all did very well last night. Overall Coach Karl Corbin believes they had a great season because they always won more matches than they lost at their meets. Next year Coach Corbin is hoping to see more people go out for wrestling and have roster he had this year return. Article contributed by Joe DePenning.